Teel Tech Canada is now offering an 8-day Combined ISP/Chip-Off 2.0 training. In this class Digital Forensic Investigators will explore the foundations of both In-System Programming and Chip-Off 2.0 Forensics. 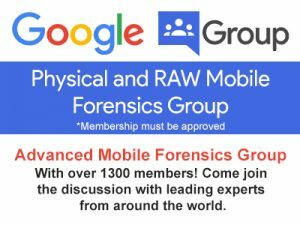 Our combined courses provide students with the advantage of learning two techniques essential in digital forensic investigation at the same time. While the courses are slightly condensed, we’ve ensured that students receive the same level of training as our individual ISP and Chip-Off classes. 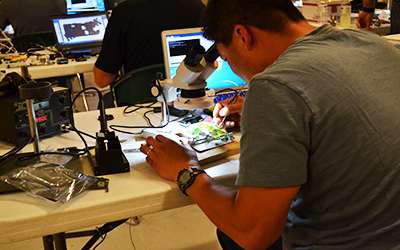 In this class you’ll explore the latest in chip removal and data acquisition techniques; refine soldering skills with ample practice time; receive free tools with registration, plus much more. John is top notch. The class was awesome. Thank you for the knowledge!